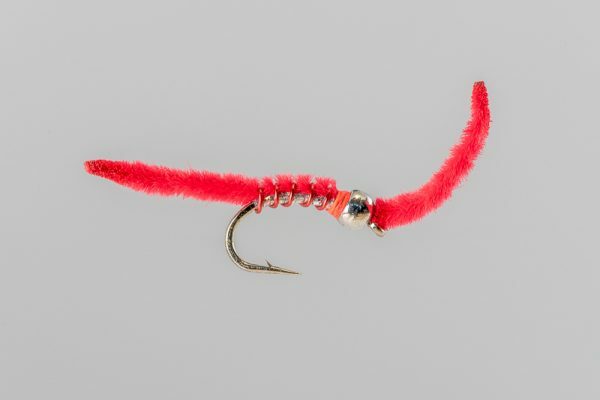 HEADHUNTERS SAYS The “Royal” color scheme is old but still deadly. 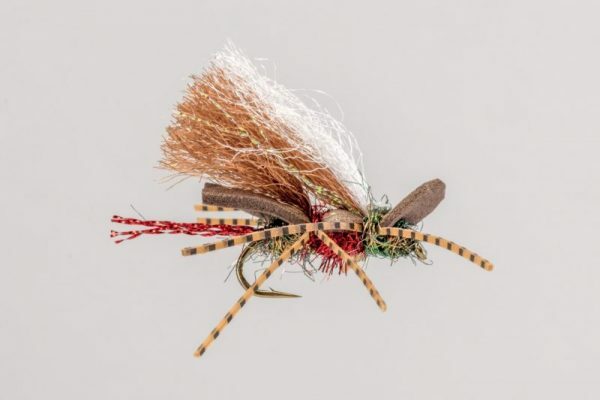 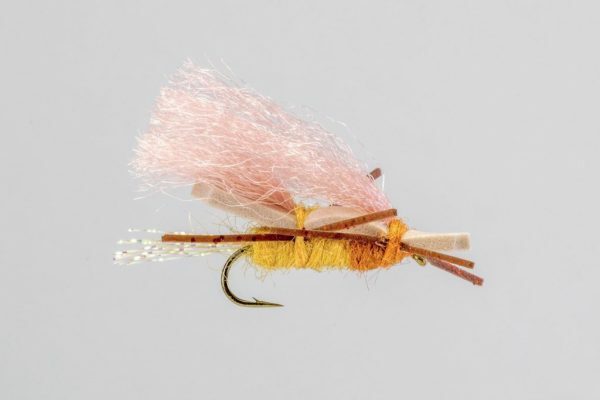 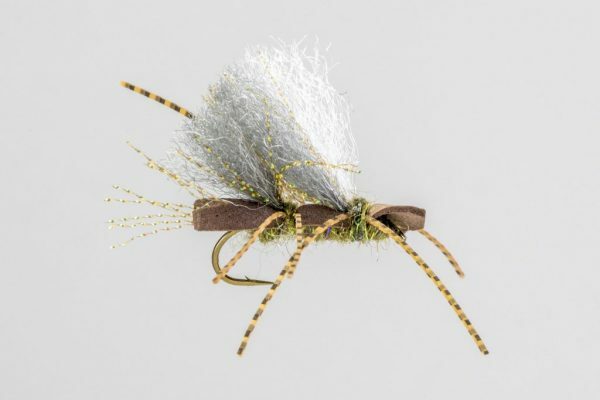 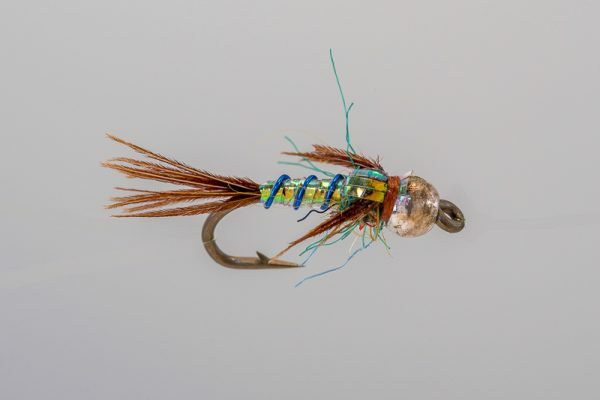 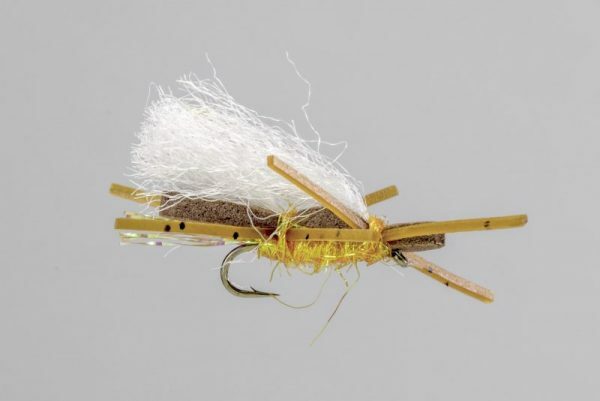 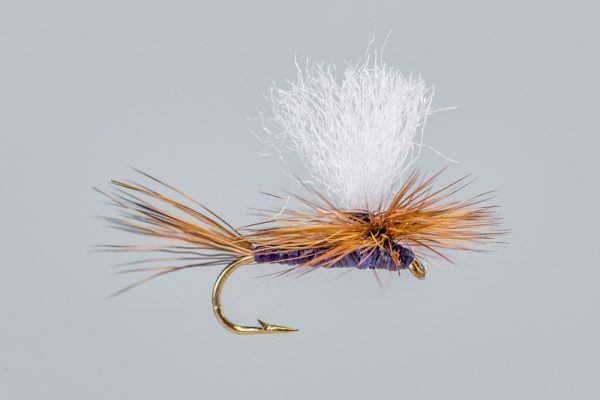 This medium size Chubby works from April through November on the Missouri, representing a variety of Stoneflies and Terrestrials. 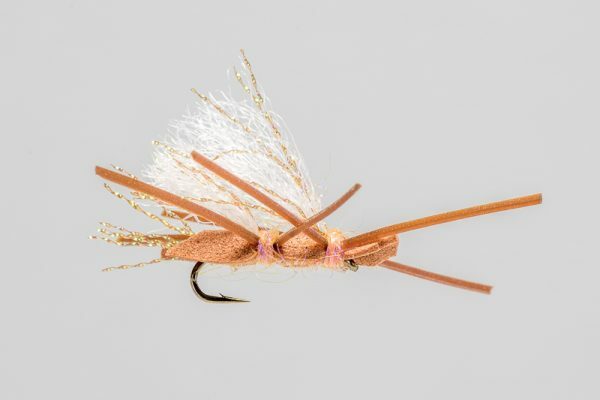 This is a great prospecting pattern, and a good one to hang a bead head nymph from.